Featuring an expansive 12 person camping tent that is perfect for families who are looking for a..
Big group going on a camping adventure? Now that's a very good reason to get the Weisshorn 12-.. Featuring a 4 person camping tent that is perfect for weekend getaways and holidays. Using water.. 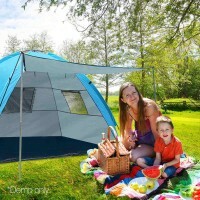 Featuring a 4 person pop up camping tent that is perfect for weekend getaways and holidays. The ..
On the beach, in the forest, up in the hills, roaming through the outback or just hanging out in.. Going on a camping holiday? A relaxing weekend trip away? This 8-Person Dome Tent is a great t..
Want to enjoy a good night’s sleep in the comfort of your own car or 4WD? 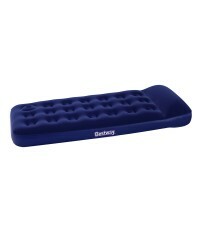 This travel air bed .. 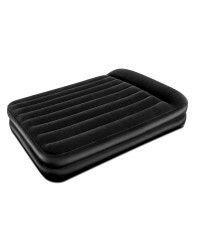 Featuring a comfortable flocked sleeping surface, the double size air bed provides a smooth an..
Where space is a premium, it's good to know that there are some furniture that can help maximi.. 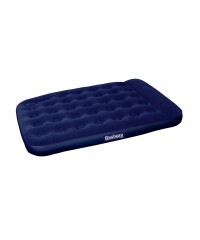 Featuring a comfortable flocked sleeping surface, the queen size air bed provides a smooth and.. 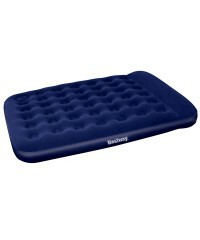 Featuring a comfortable flocked sleeping surface, the single size air bed provides a smooth an.. Camping in the cold is not an option. It is no fun going camping when the temperature drops in t..